Paint Out has been seen in print, video and TV, and heard on the radio on dozens of occasions, reaching many hundreds of thousands of people. We regularly appear in Archant print media titles including the EDP/NEN (circulation 50k), Norfolk Magazine (readership 34k), Norwich Resident (8k), Arts East. 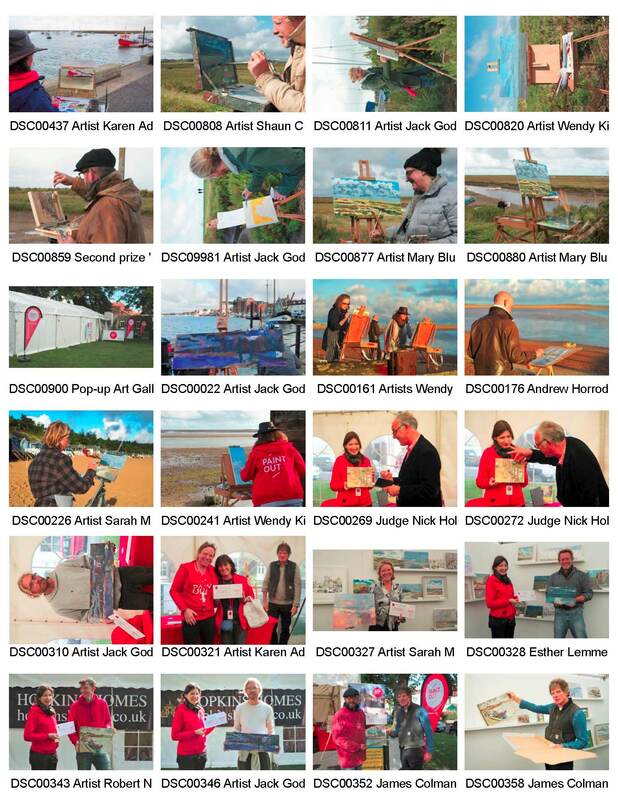 Our events show up in Art in Norwich, have been profiled in Leisure Painter magazine, feature on a forthcoming East Life cover, and been mentioned in The Times arts diary. Paint Out has several times appeared on Mustard TV (viewers 122k/m), Future Radio (listeners 42k/m) and BBC Radio Norfolk (listeners 176k/wk). An Artist from Giacomo Gex on Vimeo. 24 images (26Mb ZIP file – larger higher resolution images and RAW files 25Mb each also available).